I build software and grow teams. I don't just write software, I invent creative ways to gather and elegantly display complex data. I gravitate toward challenges that I know will truly test the limits of my knowledge. I build customer-first software. From API documentation to user interfaces, I believe intuitiveness reduces support, saves money, and retains customers. I'm not ashamed to admit I'm not the smartest person in the room. I thrive off building teams of talented individuals who compliment each other's deficiencies. 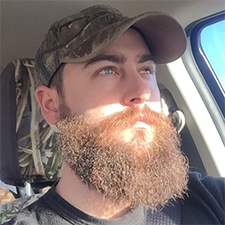 I've worked with Nick on a few emulation projects, my experience is that Nick is a driven and hard working developer with a good understanding of system architecture at all abstraction levels. 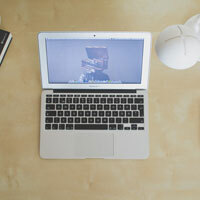 The jobs that shaped who I am as a developer. Squirrel Software was a company I started to release shareware software for the Macintosh. 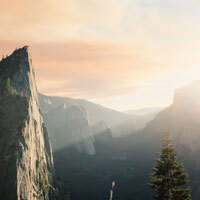 I developed several popular programs including META Maker (a website optimizating program), MacStar (the first open source Napster client), and several game console emulators. Hitman Apps is a mobile app development company, with a focus on native iOS apps. 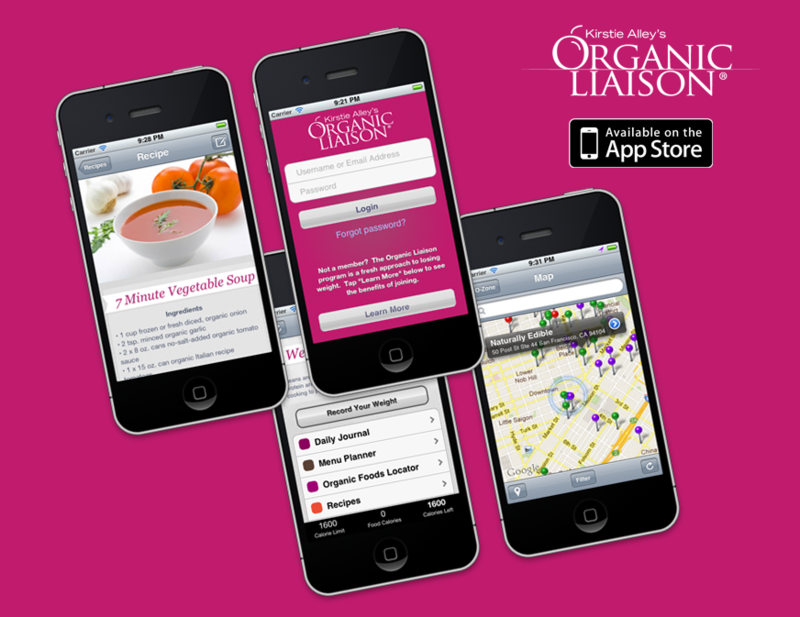 The most prominent app created was Organic Liaison for actress Kirstie Alley. As the software project manager I am tasked with both assisting in the development of the company's internal infrastructure as well as collaborating with our engineering staff on projects to ensure deadlines and quality expectations are met. 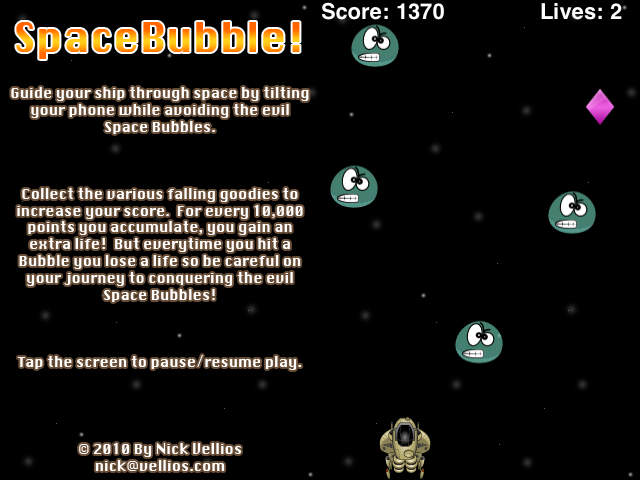 Nick provided us with top-notch code for our iOS application under budget, and in a timely fashion. He is very good at following direction and is not afraid to take an idea and run with it. Our application went from development to stable release much faster than we expected! Undocumented Tacos was created as a way to find and enjoy taco trucks around the state of California. 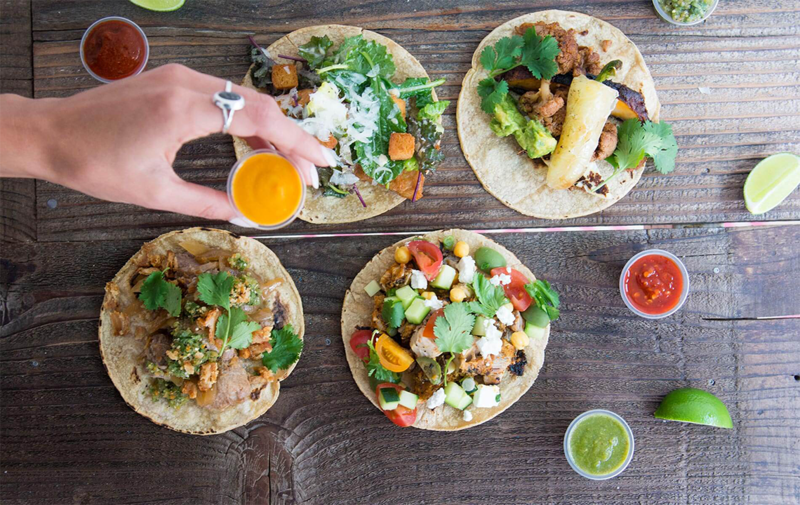 It can be hard to find taco trucks because most are not listed on Google Businesses, Yelp, Yellowpages etc. hence the undocumented portion of the name. 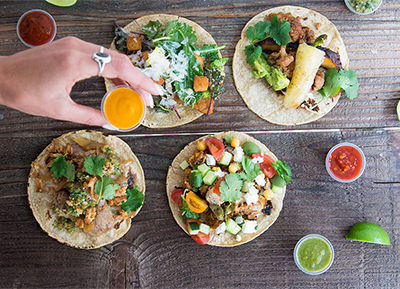 This is a crowdsourced project so please help by adding your favorite taco truck. I also encourage you to add other food trucks and even hard to find brick and mortar hole in the wall eateries. 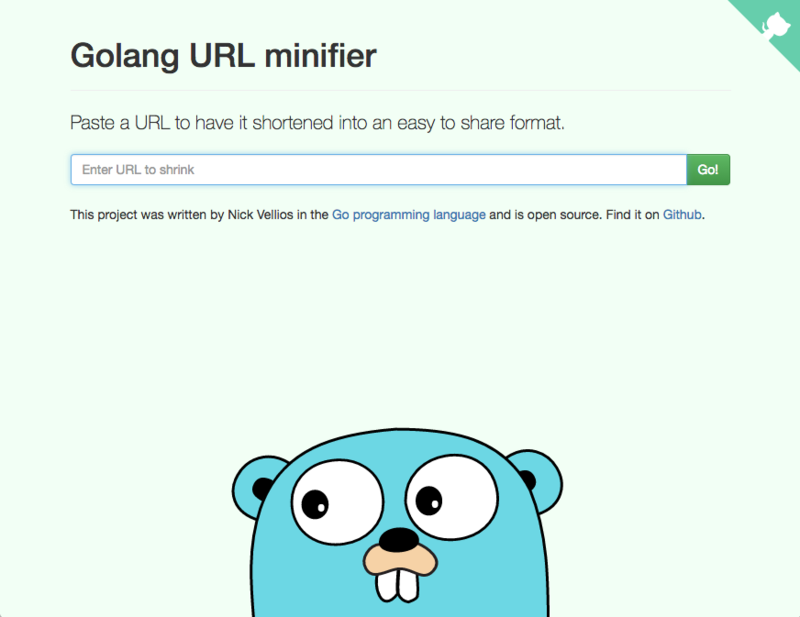 Undocumented Tacos is powered by the Go programming language. 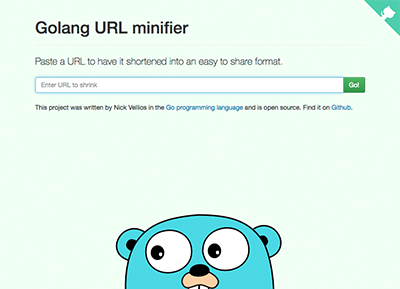 r8r.org is an open source URL minifying service written in the Go programming language. 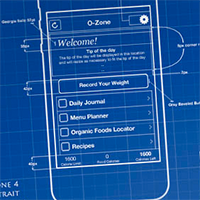 iOS app for Kirstie Alley's weight loss program. 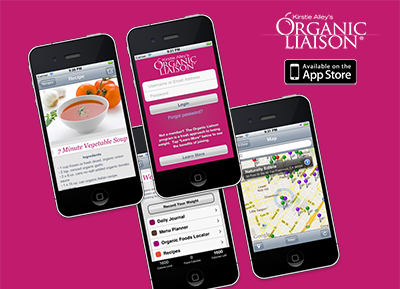 Organic Liaison is an all-organic diet and weight loss program developed by actress Kirstie Alley. I was tasked with building an iPhone app for customers to log food intake, order products, view menus & recipes, and locate organic stores and restaurants nearby. Initial project deadline and estimate was set at 90 days. I was able to complete the project in 30 days. 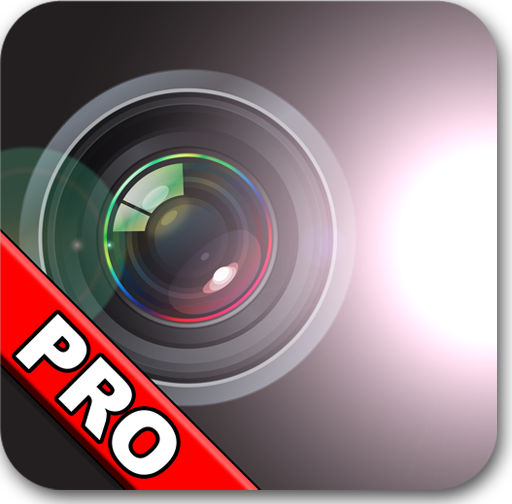 Flash & Strobe light for the iPhone. 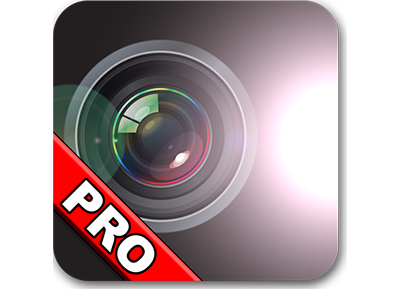 iStrobe was the first strobe light app created for the iPhone. This open source app has inspired and led to hundreds of other flash light apps. Over 10mil downloads to date. 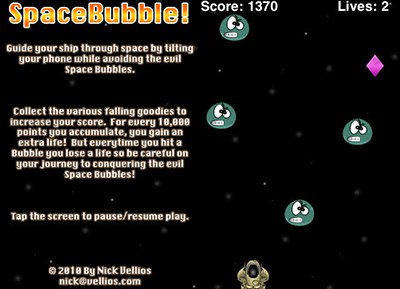 SpaceBubble is an open source iOS game who's code has inspired and helped countless developers gain entry into iOS game development. 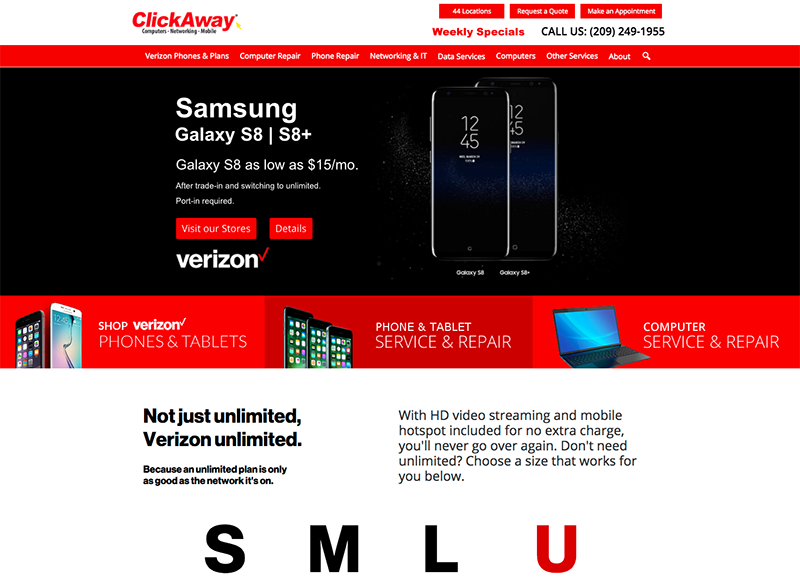 ClickAway.com website management, analytics, and tie-in to company's internal systems.